Peoples Services, Inc. operates over 7.5 million square feet of public and contract warehouse space specializing in a variety of commodities from plastics and chemicals to food-grade products and consumer goods. 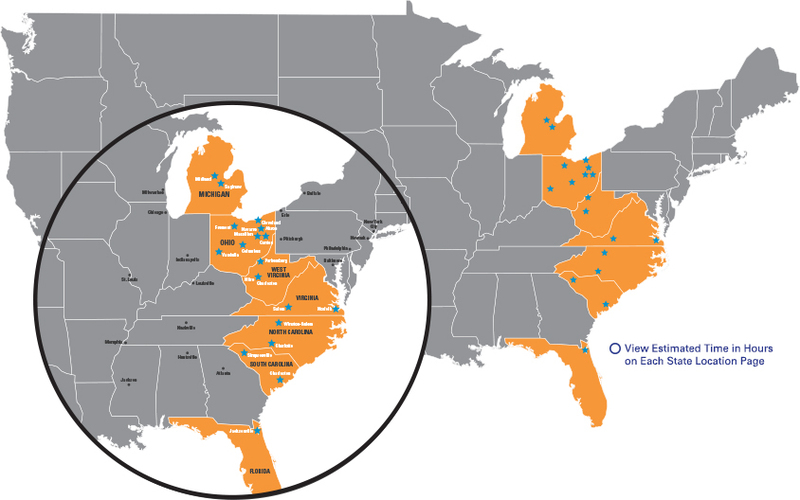 Warehouse locations are based in Michigan, Ohio, North Carolina, South Carolina, Michigan, West Virginia, Virginia and Florida. Crown Warehousing & Logistics, Inc.
P-C Sales & Service, Inc.